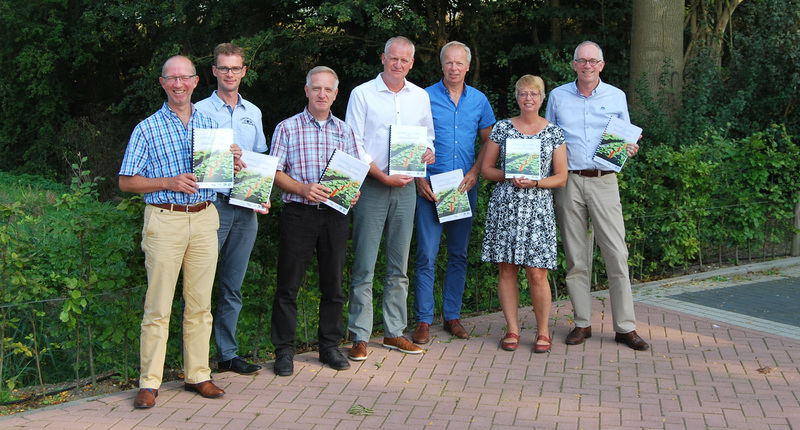 Producers of fertilizers Yara, SQM and AkzoNobel, Laboratory Eurofins Agro, Research Institute NMI and consultant Geerten van der Lugt have combined forces to publish the manual “Nutrient Solutions for Greenhouse Crops”. 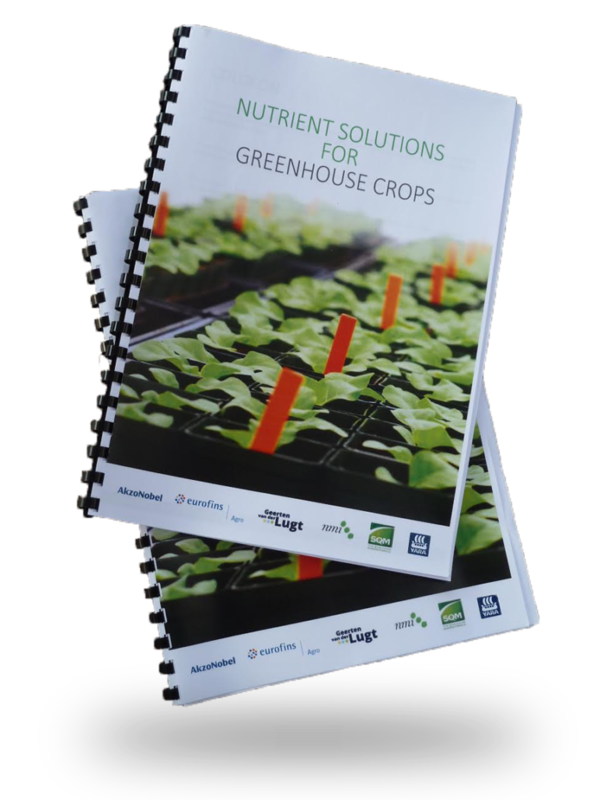 They composed this manual in English to provide growers worldwide with up-to-date information on the correct use of nutrient solutions in horticulture. It describes the principles of use of fertilizers in fertigation and preparation of nutrient solutions. It also contains recipes of nutrient solutions for various horticultural crops, grown in soil, organic material or inert substrates. All nutrient solutions can be prepared using fertilizers supplied by Yara, SQM and AkzoNobel. Download here.